lucklocker has no other items for sale. $1.58 shipping for each additional eligible item you buy from lucklocker. 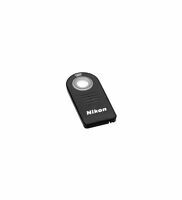 Great product, Nikon quality, simple and easy to use remote release. Simple and easy to use remote cable release. Easily attaches. The connection has threads for it to be screwed in so it doesn't get inadvertently yanked out if the cable gets pulled. It is easy to connect, just make sure you line it up right. It has worked great for portrait photography. 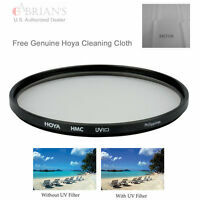 It would be ideal for night shots (astro photography) as well. Cable length is about right, it easily hangs on the tripod but won't reach the floor if your shooting mid height or above. It is light and doesn't add a lot of weight to the camera bag. Size is about right too, not too small not too big, fits nicely in the palm, buttons big enough to easily hit without hunting for it. Pricing is higher than many other releases on the market, but it is Nikon. I don't know that i'd pay full retail for it, but its worth it if you can find a good deal on it. Recommend it. 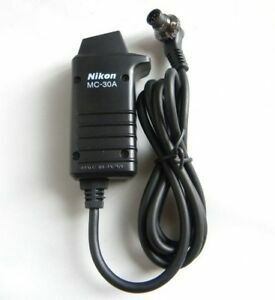 Well made, easy to use, fits many Nikon cameras. Genuine Nikon product -- not a knock-off. The price was considerably less that the $60.00+ others were charging. It work perfectly on my D200 and will also work on a D800 which I plan to purchase in the near future. Hard to believe that as simple as it is it is confusing at night for time exposers. That is the only reason I purchased it.